The classic is a sleek, ultra light sandal, designed for everyday use in the water and on dry land. Based on its counterpart, the Beach, this versatile shoe will keep the kids looking cool. 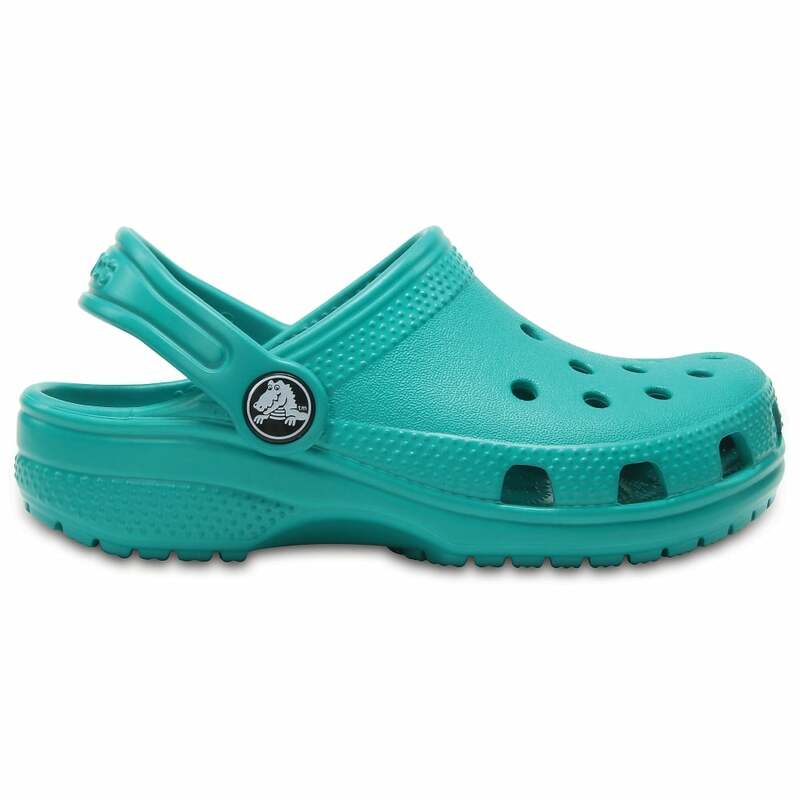 Well suited to hazardous environments, Crocs are extremely safe shoes. The slip resistant soles reduce the chance of the children taking a tumble at the poolside and on deck, giving you the chance to relax.